ideas to whet their appetite. This post contains a full round up of March’s bakes where I also highlight what I recreated from the recipes linked up! Happy Easter! I hope you’re all enjoying a lovely Easter weekend with friends family and, erm, chocolate! March’s Baking Crumbs linky clearly saw food bloggers prepare for Easter with the number of wonderful Easter themed bakes linked up from Easter cupcakes, Hot Cross buns (and even Hot Cross Scones! ), to numerous ways of baking with mini eggs … assuming you have any of those deliciously scrummy pastel coloured chocolate mini eggs left over! thumbnail images towards the bottom of the post. from Helen at Cooking with my Kids look the business with their generous number of the colourful mini / micro eggs. How about adding a generous handful, or two, of mini eggs to Cat’s Mini Egg Rice Crispie Squares? I love the Easter vibe Choclette has given to her thumbprint cookies to make these Almond Easter Thumprint Cookies with Amaretto Chocolate Ganache. Marzipan (Ground almond, almond extract), chocolate, mini eggs eat your heart out. And if you still have some mini eggs left over (ours are almost all gone! ), how about using some in Jo’s White Chocolate & Mini Egg Blondie? I’m sure you agree it looks incredibly yummy! they’re also really easy to make having watched Kat’s short video. through the process step by step. from Something Sweet Something Savoury are a chocoholics’ dream! Chocolate brownie cookies. Dark chocolate ganache. Mini Creme eggs. Creme Egg at home, then Rebecca has the answer with these Supersize Cream Eggs, complete with a helpful video tutorial. Salted Caramel Egg Brownies, need we say more! Kat shares great step by step images to help you make this wonderful brownie that everybody will love! orange – undoubtedly a popular flavour combo! And if you’ve not got the time to prove the bread dough to make Hot Cross Buns, how about ringing the changes with these gluten free Hot Cross Scones from Kate at Gluten Free Alchemist! That’s a right a scone, but with all the attributes of of the traditional bun! welcome rest to the Easter holiday chocolate overload. video to see how easy it is to make. check out Gluten Free Alchemist’s post! How tempting does Rebecca’s Mocha Cake look, which also happens to be gluten free, egg free and dairy free! Who could resist a slice of this delicious sounding Peanut Cake with Caramel Buttercream, from Jess Eats and Travels, which is inspired by a traditional cake from Angola. Why not grab the last few blood oranges from the supermarket shelf (the season is coming to a close) and make Jo’s Easy Blood Orange Drizzle Cake! If you’re like me and love Bakewell Tart, then you’re sure to love Cat’s inspired Blueberry & Lemon Bakewell Cake! as apricot jam she tells us that they’re neither too soft nor too firm. This Fruity Honey Flapjack, from Helen at Cooking with my Kids, replaced the refined sugar with honey to make this popular traybake with her young son. Have you ever tried a Monkey Bread? I’m a huge fan of easy, no knead breads. They’re so easy and quick to make. Midge’s recipe for Dairy Free Cheese & Onion Wholemeal Quick Bread is ready in less than 45 minutes. Just mix, shape & bake, and you’re rewarded with a bread that must be so yummy! served with a few vegetables. I’ve always thought of quinoa as a savoury ingredient but Monika from Everyday Healthy Recipes has challenged that with these Chocolate Muffins with Quinoa. tastiest cookies in the world. Even better than chocolate chip ones! Regulars to my Baking Crumbs linky will know that every month I recreate one of the submitted bakes in the Only Crumbs Remain kitchen, and I’m sure you can appreciate just how difficult it is to narrow them down to just one recipe! This month was no different. In fact I was in quite a quandary as to what to try. Not only were Corina’s Peanut Butter Cookies calling my name, Monika’s cupcakes fascinated me with the inclusion of quinoa, and then, of course, there were all the Easter bakes too. So to try to make things easier I called upon the help of Mr E. Well, to be honest, that made it even harder because he had totally different ideas! And so two, yes two, bakes were tried! First up is Mr E’s choice, Wholemeal Spelt Welsh Cakes from Choclette over at the vegetarian blog Tin & Thyme. 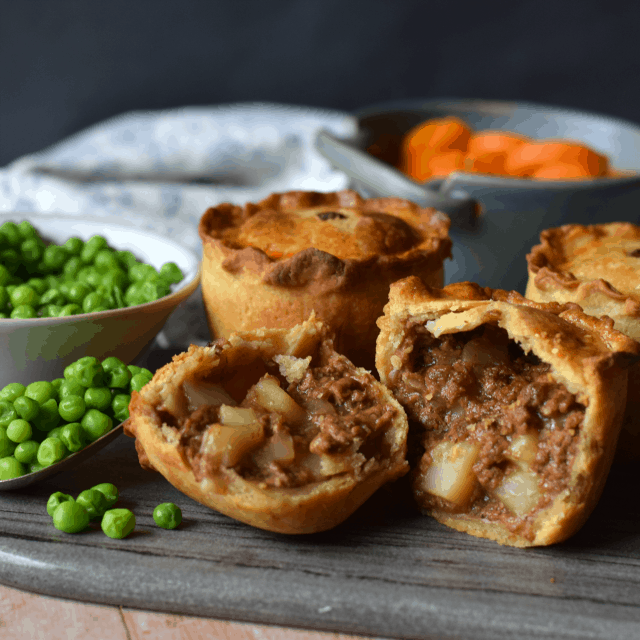 It’s a recipe that neither of us have tried before, either ready made from the supermarket, in a tea room let alone made from scratch, so it was a the perfect opportunity to give them a try. Let’s just say we’ll definitely be making them again given how quick and easy they were to make, and not forgetting how tasty they were. As Choclette said in her post, they’re absolutely delicious eaten warm straight from the pan. It’s a pretty good job that we made just half a batch, they were so good with a lovely nutty flavour courtesy of the Wholemeal Spelt. Our second bake came from one of the many Easter bakes. After all it is the Easter weekend! I went with these Easter Cookies from Helen at Cooking with my Kids which are packed to the rafters with everybody’s favourite Easter egg – the Mini Egg. Other than the self restraint I needed to employ (after all, I needed to make sure there were some Mini Eggs to actually go in the cookies) this Easter Cookie recipe is super easy, so much so Helen’s young daughter was heavily involved in making her batch. They went down a treat with both Mr E & I, being a deliciously chewy cookie punctuated with lots of yummy chocolate. Hubby has even requested I make them for the charity bake sale his office is hosting soon! Now onto April’s #BakingCrumbs Linky. Ooh, what a gorgeous selection of bakes. Everything looks so very tempting. I feel I never have quite enough time for the baking I'd like to do. I'm so glad you tried the Welsh cakes and liked them too. Thanks for giving them a go and for hosting and for such a nice right up. What a delicious roundup! 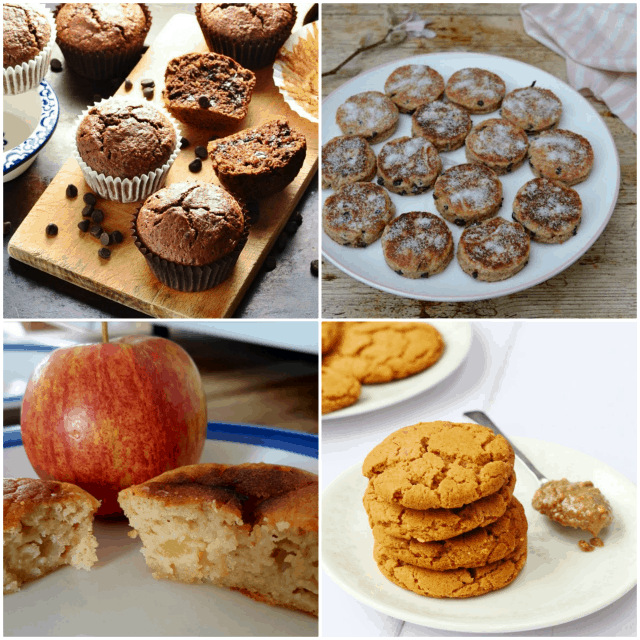 So much to try in all kinds of bakes. I’ve not managed to do much linking up recently but have finally pulled my socks up this month, even though very late, to join in! Thankyou Lucy, it's great to see that you've been baking 🙂 You're right – there's such a lovely range of bakes – definitely something for everybody. Such a delicious selection! I'll be along soon to link up! Thank you for the lovely writeup Angela, shared the linky everywhere! Such a lovely round up Angela! 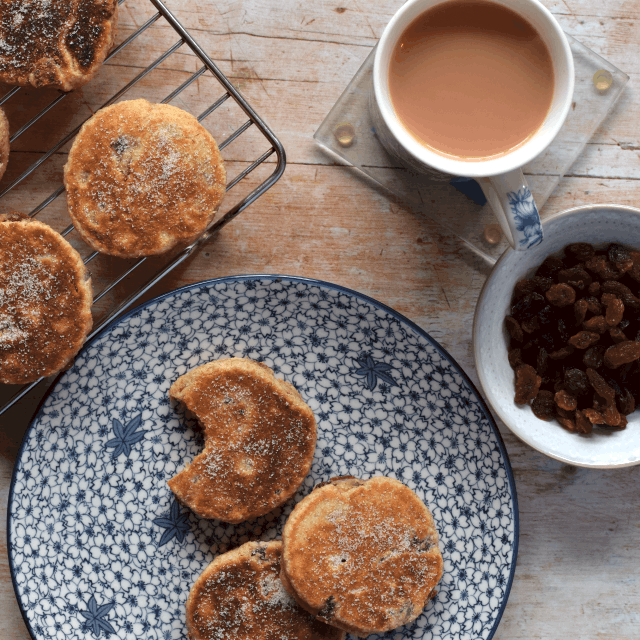 I would definitely love to try Choclette's spelt welsh cakes as they sound so good, although I know my husband and children would have chosen the mini egg cookies! Thankyou Corina 🙂 Choclette's Spelt Welsh Cakes were so good Corina – so yummy and really easy to make too – definitely one I'd heartily recommend 😀 Ah the mini egg Easter cookies were very morish and another easy recipe too.